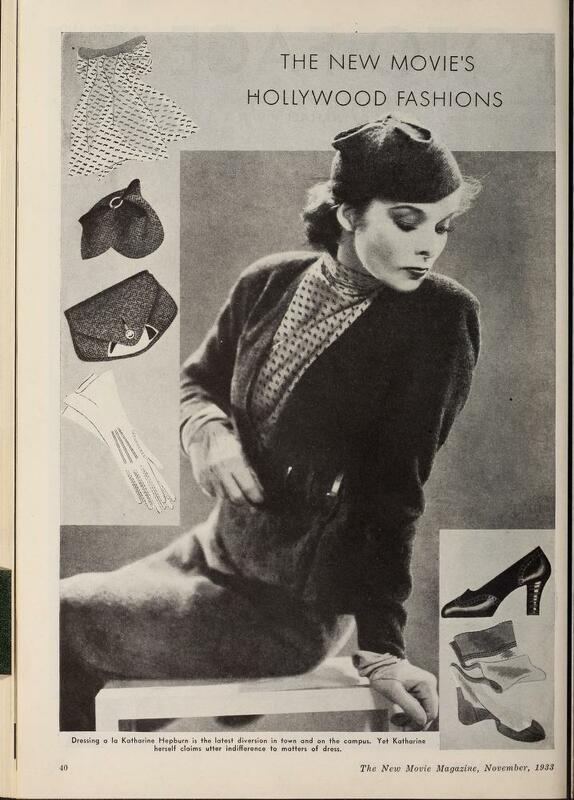 Today's star is old Hollywood icon Katharine Hepburn. 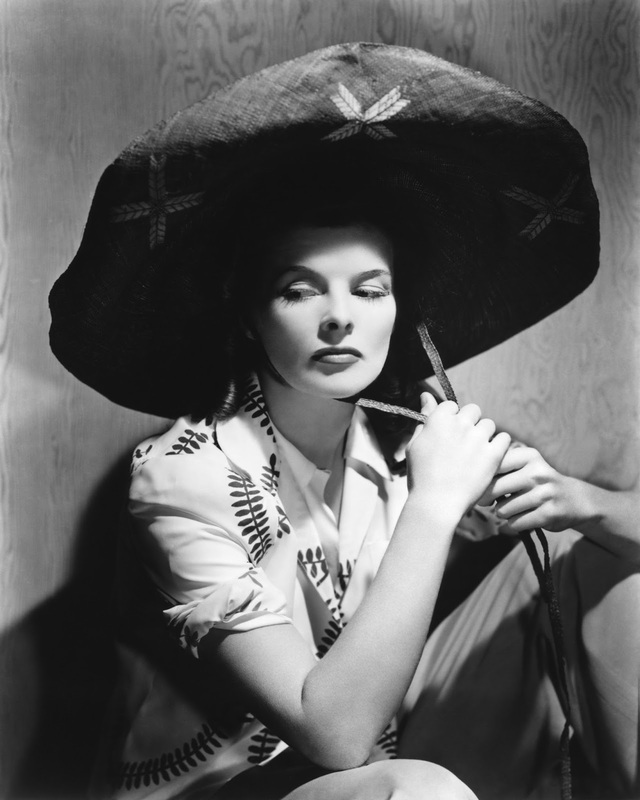 TCM is celebrating the career of Katharine Hepburn with 11 movies on Aug. 7. Here's what you need to know about this fiercely independent actress. FYI: TCM sometimes changes the air times and /or movies, so you can go to www.tcm.com to check the updated schedule. Born: May 12, 1907, in Hartford, Conn.
Died: June 29, 2003, in Old Saybrook, Conn. Hepburn is buried in Cedar Hill Cemetery in Hartford. Academy Awards: Hepburn won four best actress Oscars for Morning Glory (1933), Guess Who's Coming to Dinner (1967), The Lion in Winter (1968), and On Golden Pond (1981). She was nominated another eight times for best actress. Brief bio: Hepburn was the second of six children from a distinguished Connecticut family. Her father, a doctor, and her mother, a campaigner for women's rights, taught her independence and progressive values that stayed with her for the rest of her long life. Hepburn decided to become an actress after graduating from Bryn Mawr College in 1928. She struggled at first -- she got fired a lot for speaking her mind -- but she finally hit it big on Broadway with the play, The Warrior's Husband. Hollywood came calling and Hepburn made a sensational debut in A Bill of Divorcement (1932) co-starring John Barrymore. She followed that up with her first Oscar for playing an aspiring actress in Morning Glory. Hepburn's appeal waned in the late 1930's and she was famously labelled "box-office poison" by The Independent Theater Owners of America. 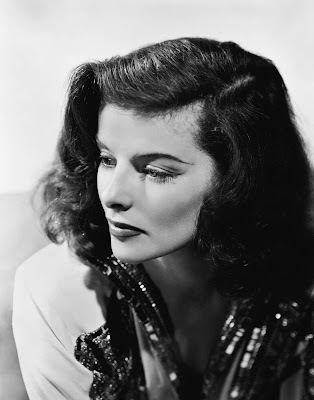 Her ticket back to the A list was The Philadelphia Story, which debuted on Broadway in 1939. MGM made it into a successful movie co-starring Cary Grant and James Stewart and from then on Hepburn never looked back. Hepburn spent the next five decades as one of the most beloved actresses in Hollywood, frequently appearing with her partner Spencer Tracy. She largely retired after making Love Affair in 1994. A striking portrait of Katharine Hepburn. Fun fact: Hepburn has more Academy Awards than any other actor. Signature role: Socialite Tracy Lord in The Philadelphia Story. 1. The Lion in Winter, airing at 10 p.m., is my favorite Hepburn film from her later career. She is perfection as the feisty Queen Eleanor of Aquitaine, and Peter O'Toole is equally brilliant as her estranged husband King Henry II. 2. Adam's Rib (1949), airing at 3 p.m., is my favorite Hepburn/Tracy movie. They play a pair of married lawyers who are on the opposite sides of a big case, but their respect and affection for each other shines through in every frame. 3. Bringing Up Baby (1938), airing at 11:30 a.m., is one of the best movies of the 1930's. This great screwball comedy features Hepburn as an heiress who pursues a shy scientist played by Cary Grant. A great film not featured on Summer Under the Stars: For my money, The Philadelphia Story is Hepburn's best film. She gives a surprisingly emotional performance as spoiled socialite Tracy Lord, who must decide between her ex-husband (Cary Grant) or a dashing young newspaper reporter (James Stewart). Fan Magazine Flashback: The readers of New Movie Magazine get some helpful tips on how to dress like the Great Kate. Courtesy of the Media History Digital Library. Video: This video shows Hepburn in 33 close-ups spanning her legendary career. It's fun to guess which movies the clips are from. Old Hollywood GIF: Cary Grant and Katharine Hepburn in Bringing Up Baby. Courtesy of giphy.com. My review of Hepburn's classic romance, Summertime (1955). The Hepburn/Tracy movie The Sea of Grass (1947) is part of my Top 100 Westerns collection. For more Summer Under the Stars articles, go here. There'll be plenty more on Hepburn on social media. Follow me on Tumblr, Google+ or Pinterest or like us on Facebook. Follow us on Twitter @oldhollywood21.